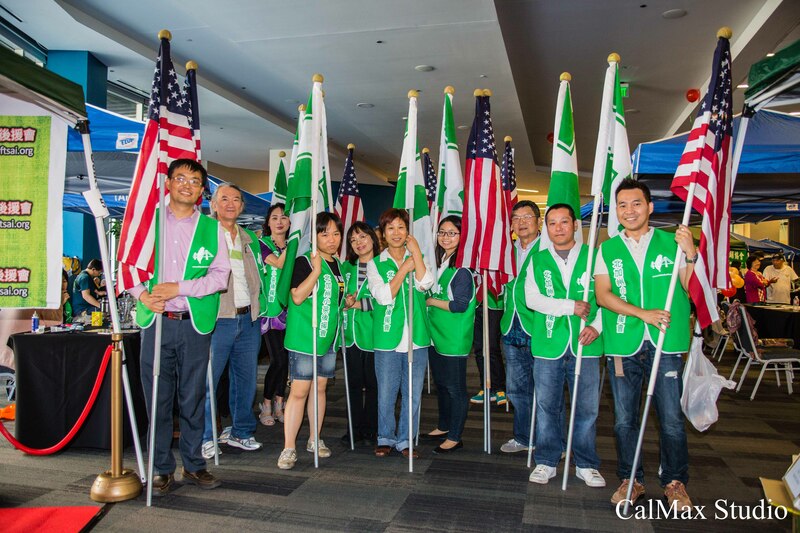 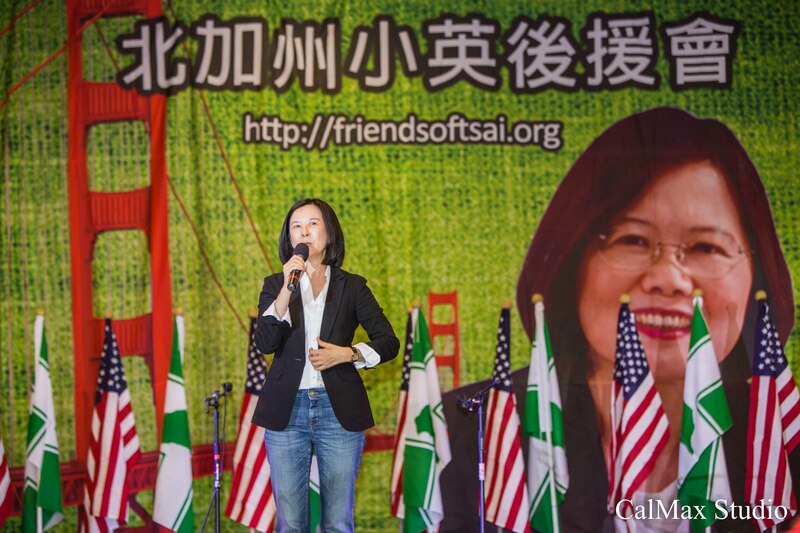 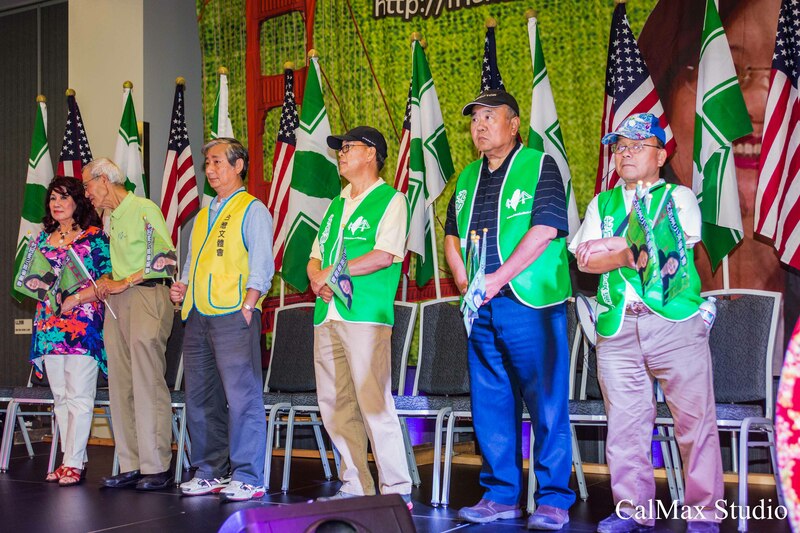 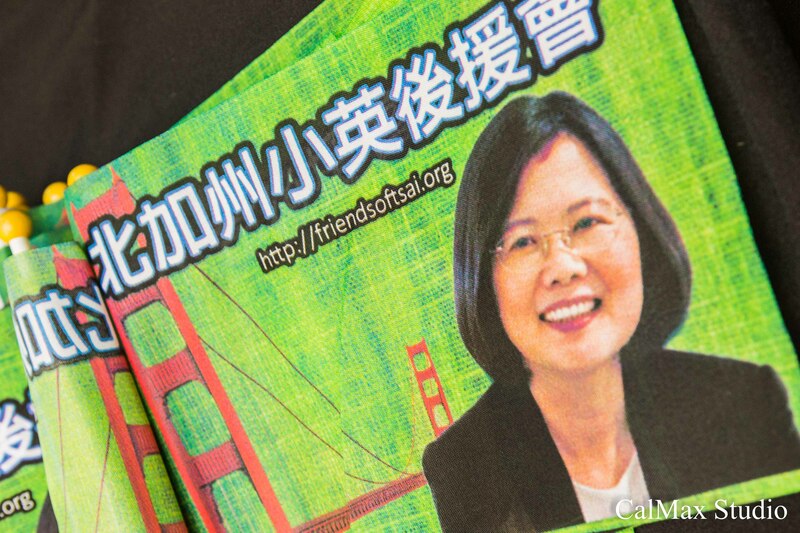 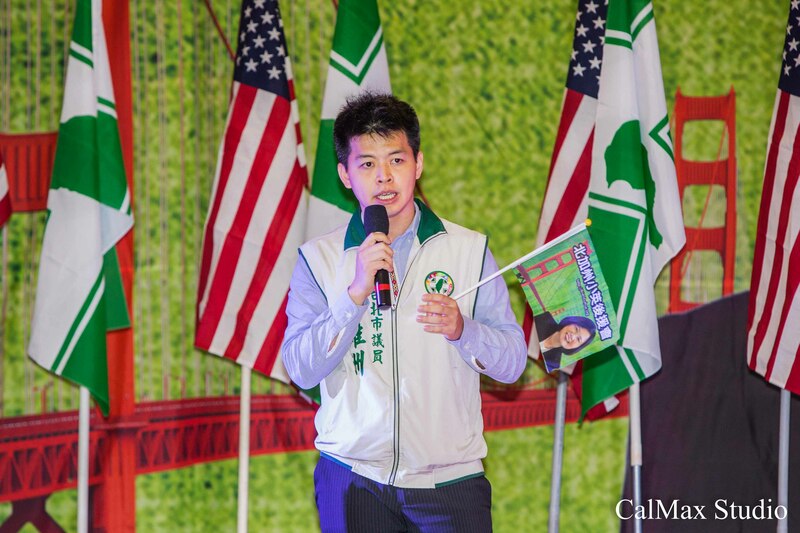 Dr. Tsai Ing-Wen came to Northern California from Taiwan, and Northern California Friends of Tsai Association had an event in San Jose to support her campaign for the President of Taiwan in 2016. 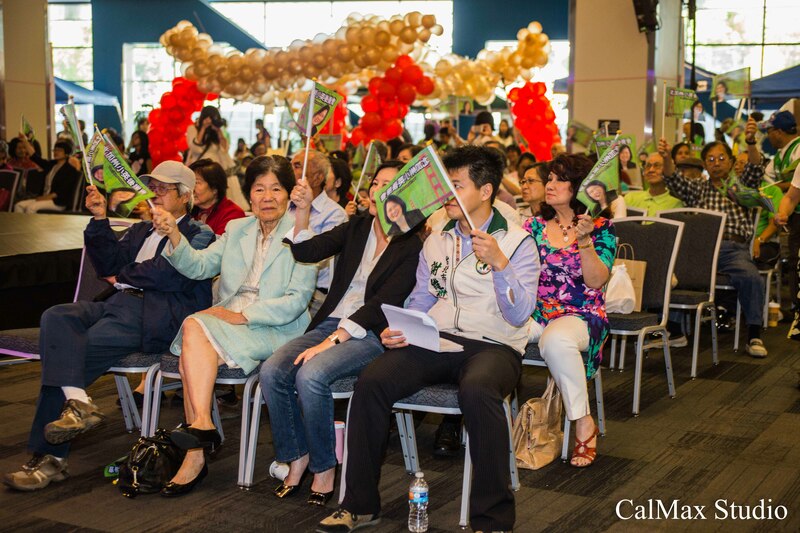 We are there to photograph the event and had our photo booth set up to raise some donation for her campaign. 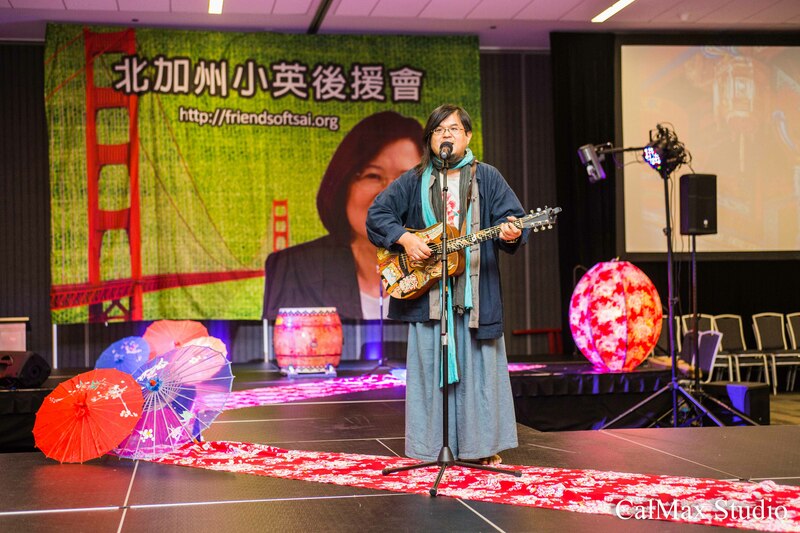 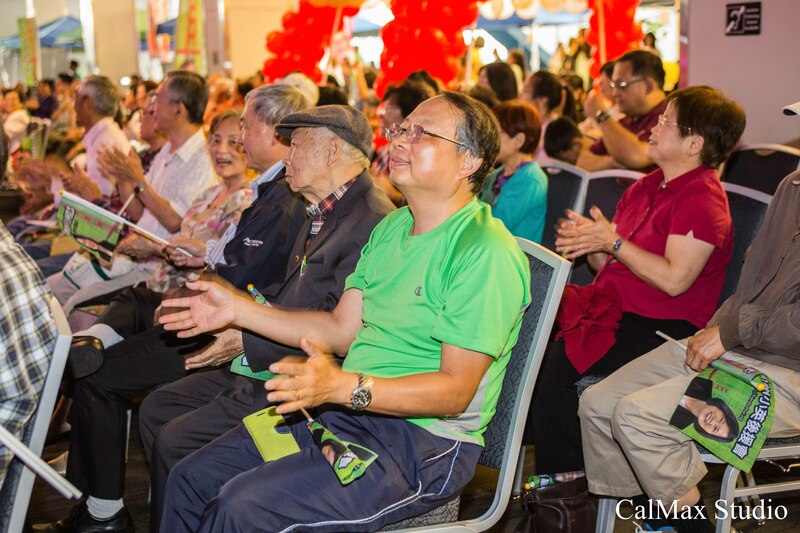 There were a talented musician, performer and people all to support Dr. Tsai and the bright future of Taiwan.